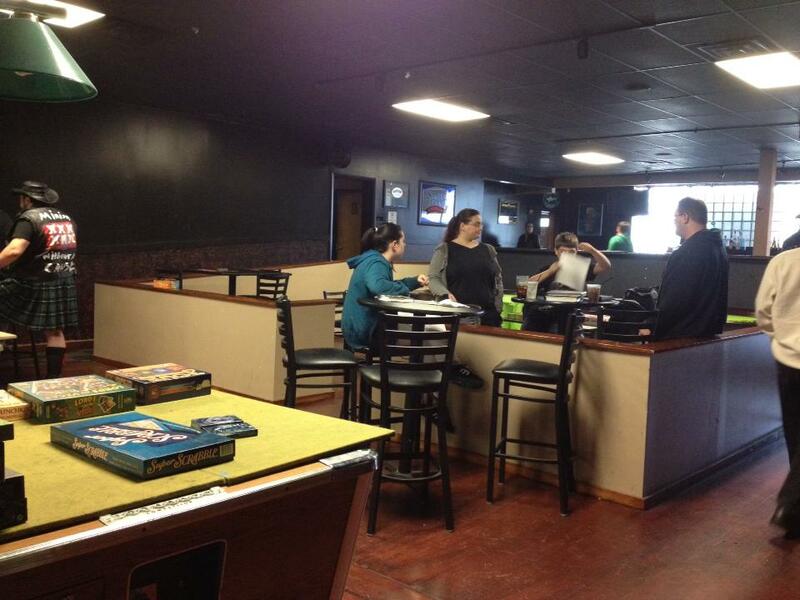 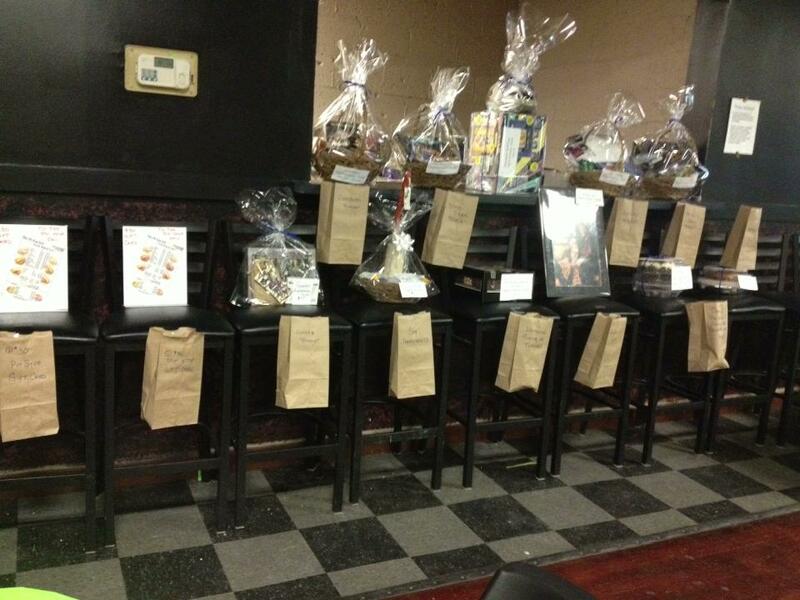 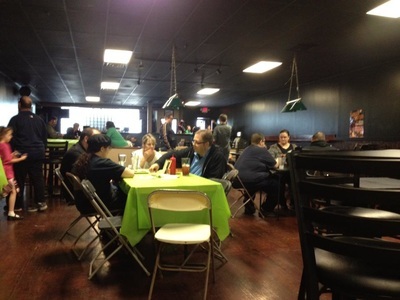 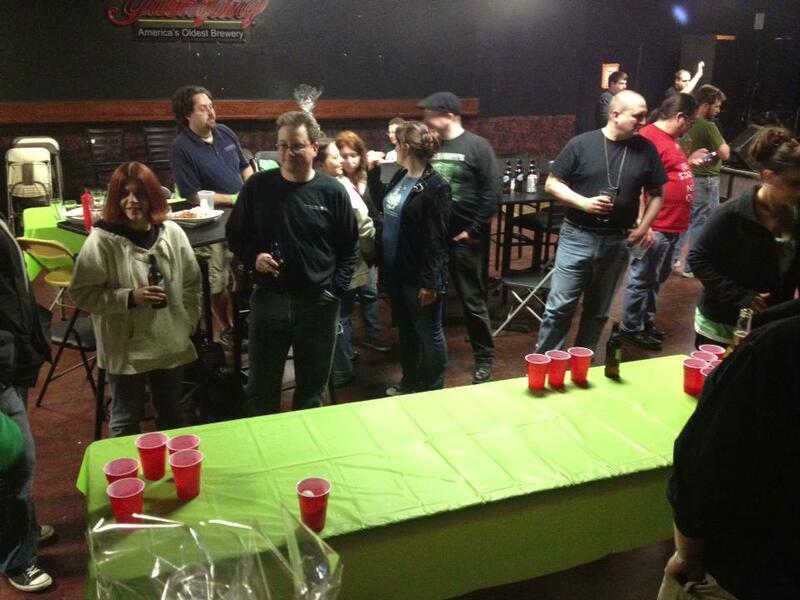 This event was held on May 11th, 2013 at the Rock City Tap House in Parma, Ohio. 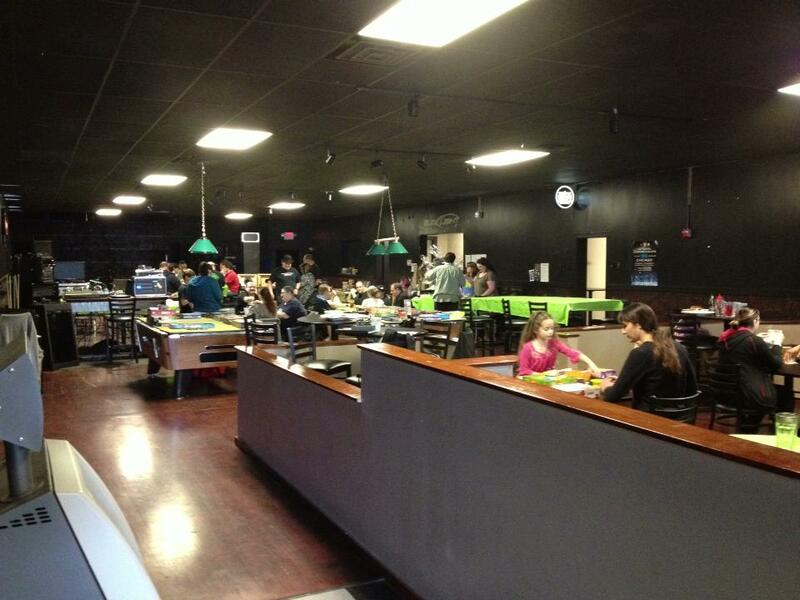 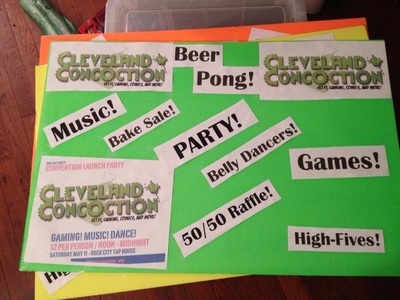 It was the debut of ConCoction as a group and event, as well as a fundraiser. 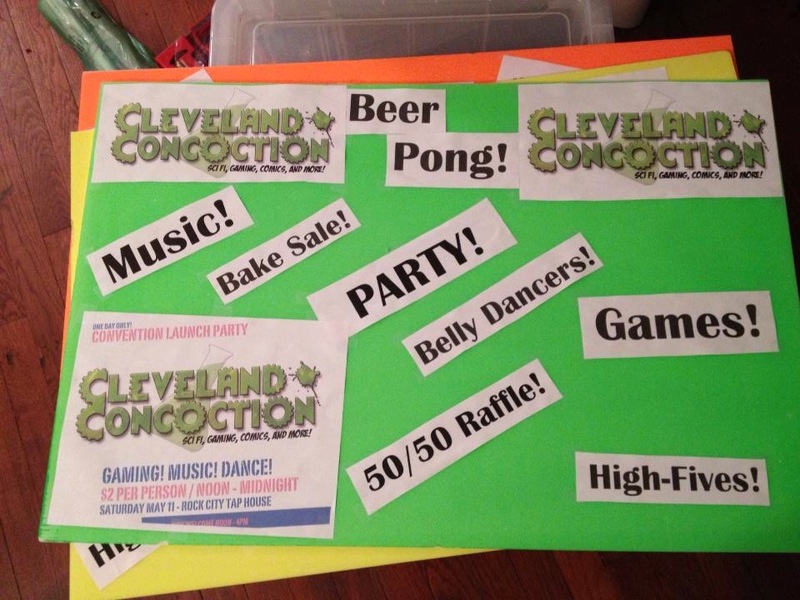 Open gaming, Magic the Gathering draft tournament, basket & prize drawings as well as a fantastic belly dance performance helped to welcome ConCoction to Cleveland.